It’s been a while since we last laid hands on a Loco sand up paddle board. In that time the NE based UK brand have updated their graphical livery and added a few new sleds to their roster – the Inca 9’6 we’re reviewing here being one such model. Billed as a lighter weights or skilled rider longboard surfer the Inca 9’6 is only 27” wide, which may put some off. Before you stop reading, however, consider the Inca’s 9’6 worth of length and wide tail offsets some of that perceived instability creating a much more composed platform than you’d think. As such sweeping to the peak in calm waters is a doddle. Big boned individuals may have to use an offset stance but that shouldn’t surprise. Even in moderately choppy seas the Inca 9’6 has a decent amount of secondary stability which should see a dryer ride than you’d normally get. It’s also got a good deal of glide, once a few paddle strokes have lifted it from stationary. Another trait to note is the Inca’s relatively flat rocker. There’s enough kick in the nose and tail to aid manoeuvrability and avoid pearling on steep sections. But through the majority of the board it’s pretty flat, which aids get up and go, building of speed once on a wave and goes some way to helping (again) with stability. 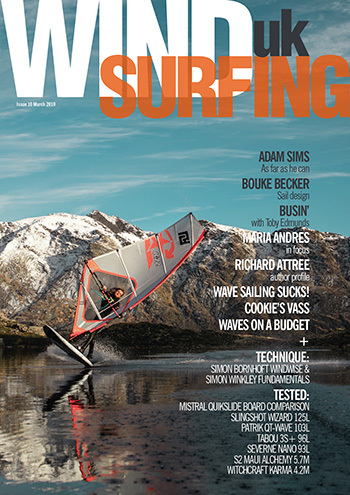 Whereas Loco’s 10’ version reviewed here https://standuppaddlemag.co.uk/2017/02/24/easy-steezy-loco-inca-10ft-x-29-x-142l-review/ erred more towards the nose riding end of the longboard surf SUP spectrum the 9’6 is a new school slasher that loves a full power whip off the top. 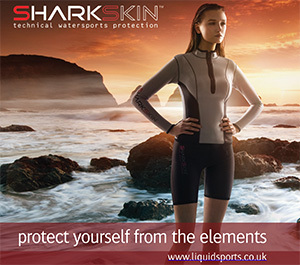 We were beaming having discovered the amount of spray chucking you can achieve if stomping on the tail – and not right on the tail block either. The Inca 9’6 rides well from a further forward stance as well as right on the tail. Add to the fact you can add sail via the integrated mast track, for wind enhanced surf riding, and you have a nifty surf toy for a wider audience than you’d imagine. 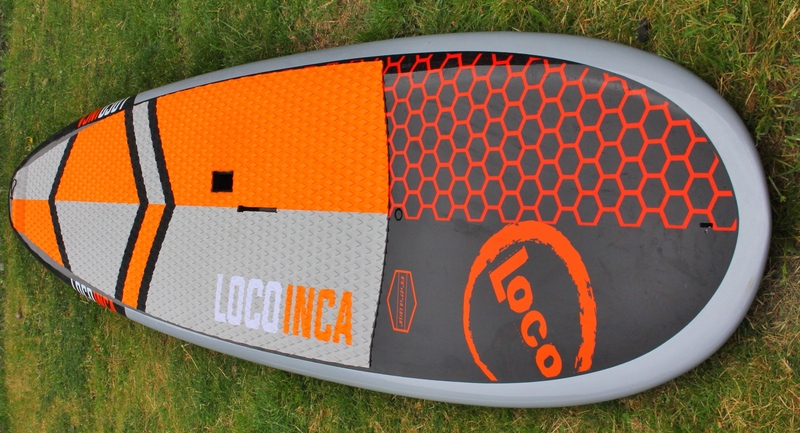 Looking bold and aesthetically striking Loco’s Inca 9’6 x 27” is a wave riding vehicle that shouldn’t be misunderstood. 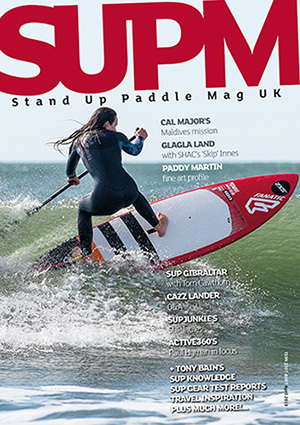 With more stability than initial perceptions suggest many paddlers will be able to make use of the efficient new school wave riding properties it possesses. Loose and fluid round the break it’s a longboard surfer with shortboard performance traits. Chuck in additional windSUP versatility and it’s smiles miles wide.